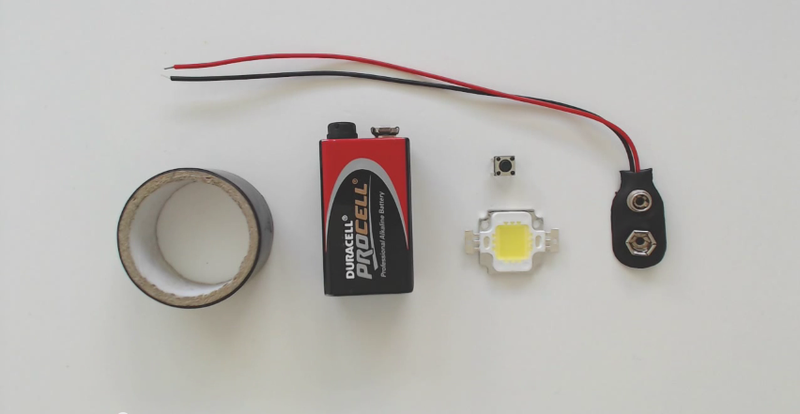 This guide will show you how to make a $2, super bright torch using a high powered LED and a battery. It's easy to assemble and requires no soldering. - High powered 10W LED (These are usually found in garden lighting systems). Step 1. Add the connector to the battery, bend the wires around and cut and strip them so they go slightly past the end of the battery. Make sure the red wire is a bit shorter. Step 4. Now attach the red wires to the switch. I found the easiest way to get a good connection was to loop, then twist the wire. Step 5. Now insert and twist the remaining ends of the red and black wires into the holes of the LED. Red should go to positive (+) and black to negative (-). Step 6. Now that everything is connected, test your circuit! Finished. 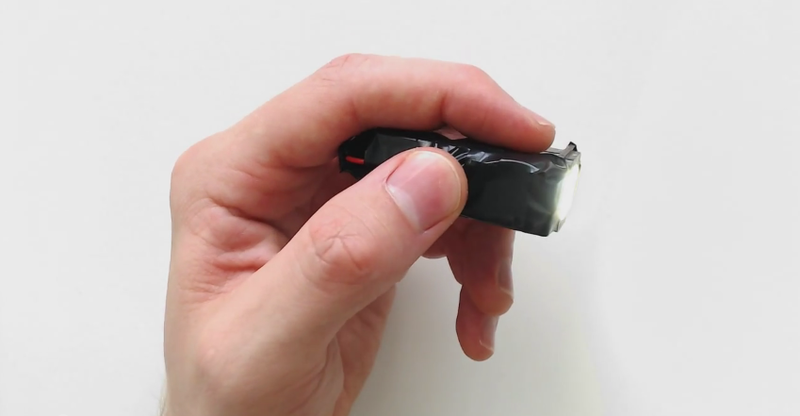 You now have a super bright, mini torch which took five minutes to make, and cost less than $2. 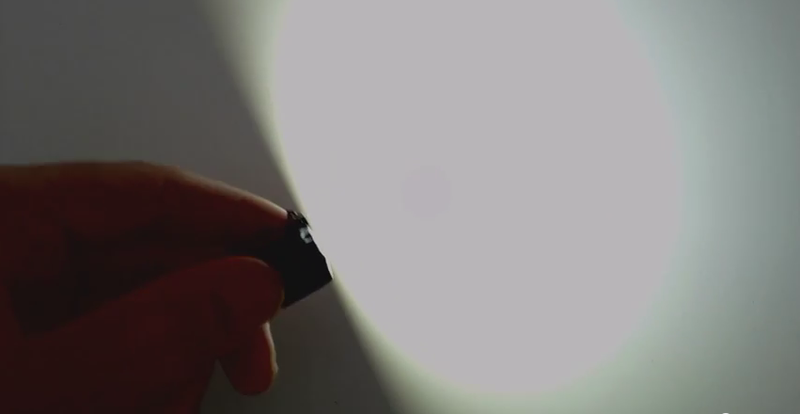 According to the LEDs datasheet, it puts out about 900 lumens, which is more than many expensive torches.